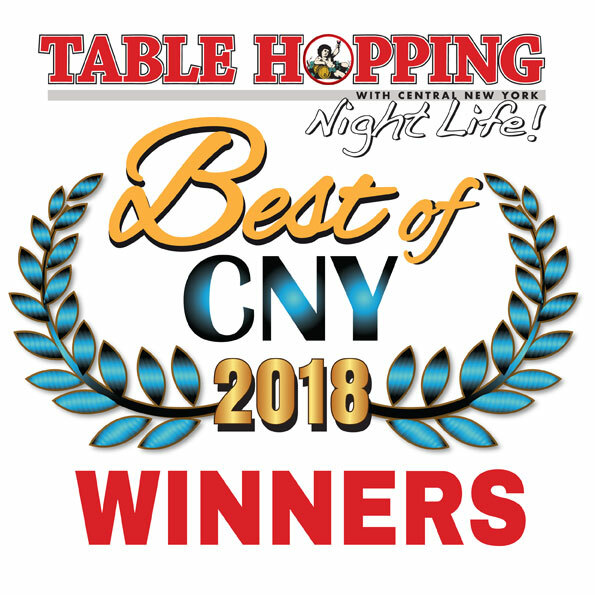 Table Hopping with Central New York Night Life! Fresh, delicious, and authentic are just a few of the words that can be used to describe a meal at Munjed’s! 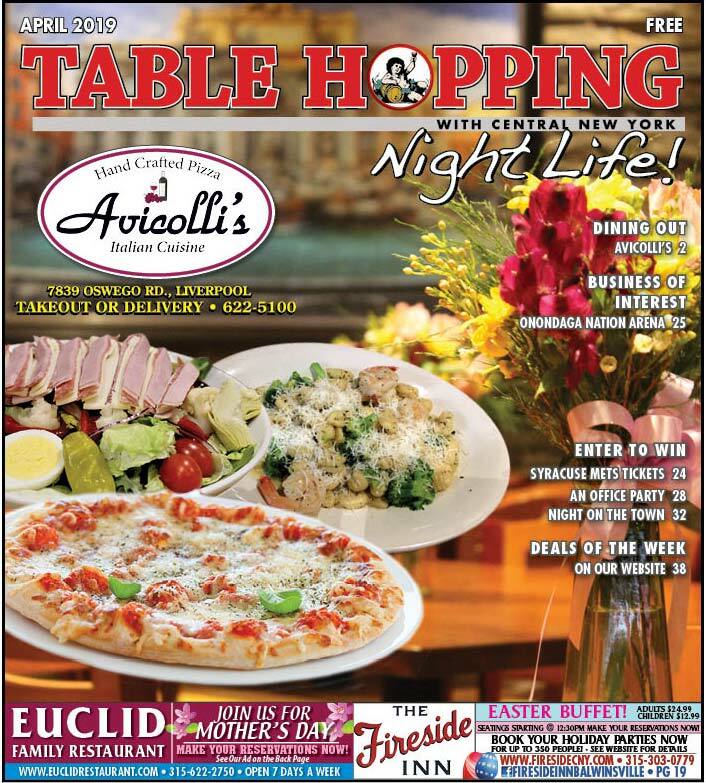 With some many great restaurants in town “where should we go for dinner?” can sometimes be a difficult choice to make. In 1964, the groundbreaking MARY POPPINS was revolutionary. The Winter Blues Got You Down? First of all, Happy New Year, everyone! I hope that your year is filled with peace, love and harmony.